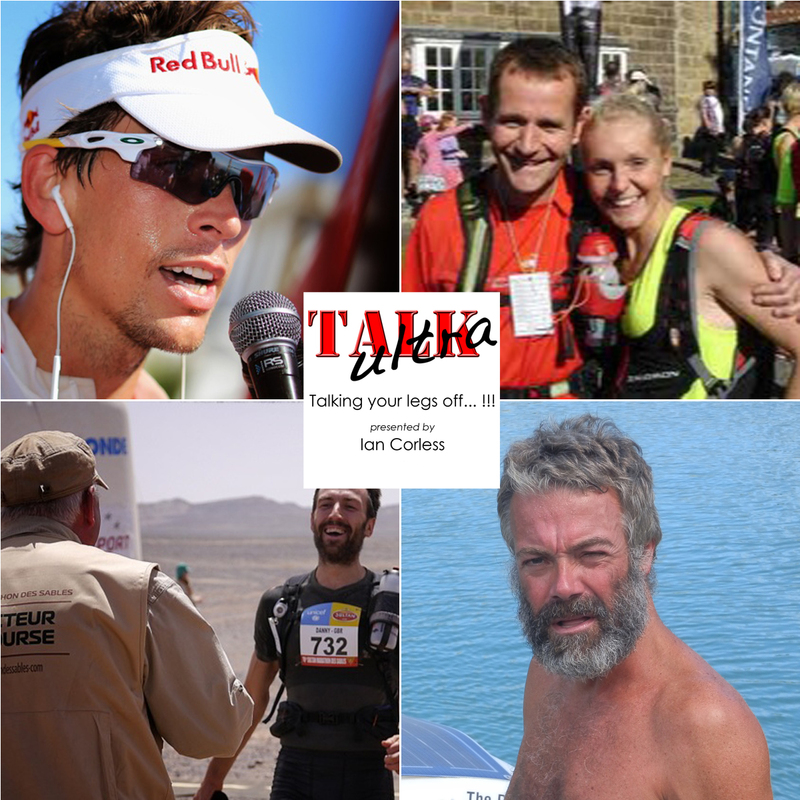 Episode 82 of Talk Ultra has James Cracknell talking about the mind of an Olympian, how to succeed at endurance sports and we announce two new projects for 2015. 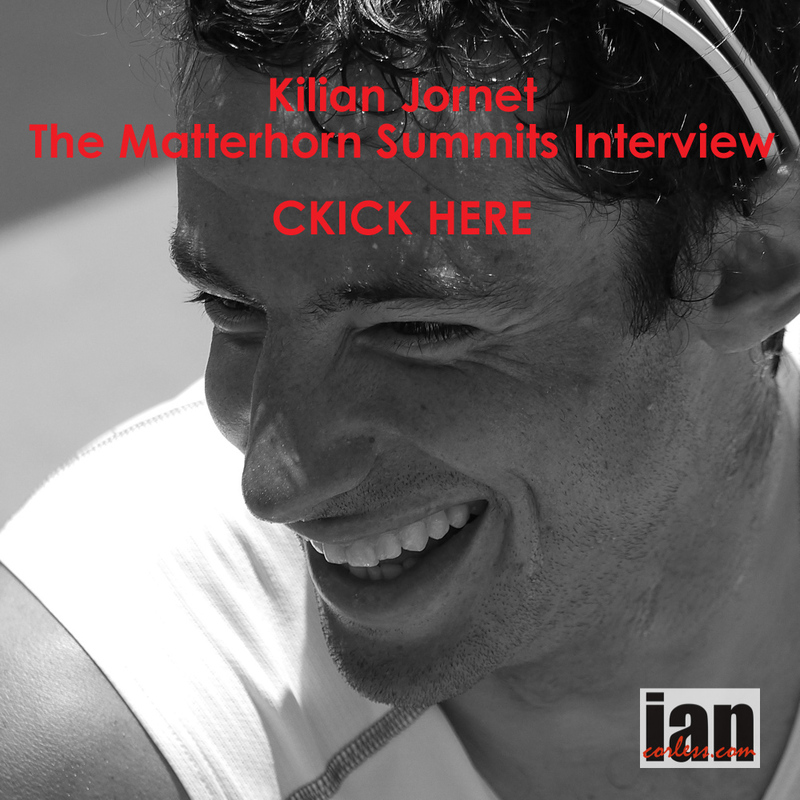 Karl Egloff just set a FKT for Aconcagua, we have a full and in-depth interview. Ruby Muir had a troubled 2014 but turned it around topping the podium at Tararwera. 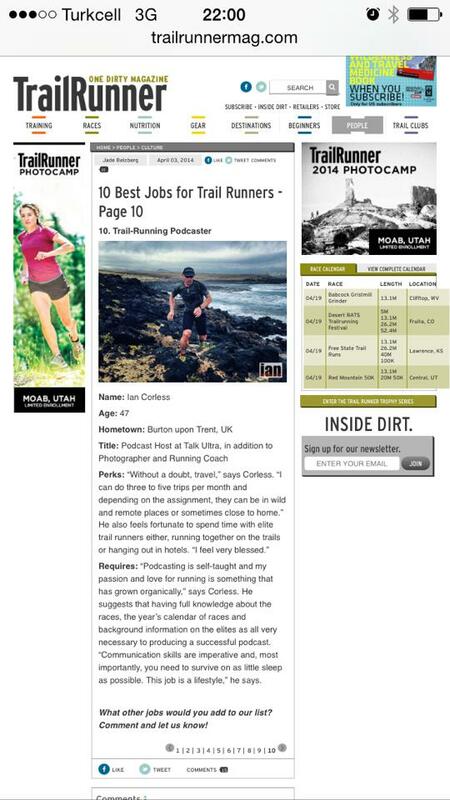 The News, a Blog, Up & Coming Races and in Talk Training we discuss final prep for MDS. KARL EGLOFF provides us with an in-depth interview about his background and how he became the new record holder for Aconcagua. Days don’t come much more exciting than day two of The Coastal Challenge… could Frosty pull back the time lost to Veronica Bravo? Could Mike Murphey refocus after going off course on day 1, loosing a chunk of time to Iain Don Wauchope and then going into the red trying to pull back time? Both Frosty and Mike Murphey showed incredible powers of recovery and lead the race from the front. Frosty took an early lead from Veronica Bravo and slowly but surely extended her lead as day-2 threw everything at her; tough climbs, sections of fire trail, gnarly descents, km’s of fire trail, water crossings and then a long hot stretch of relentless beach. 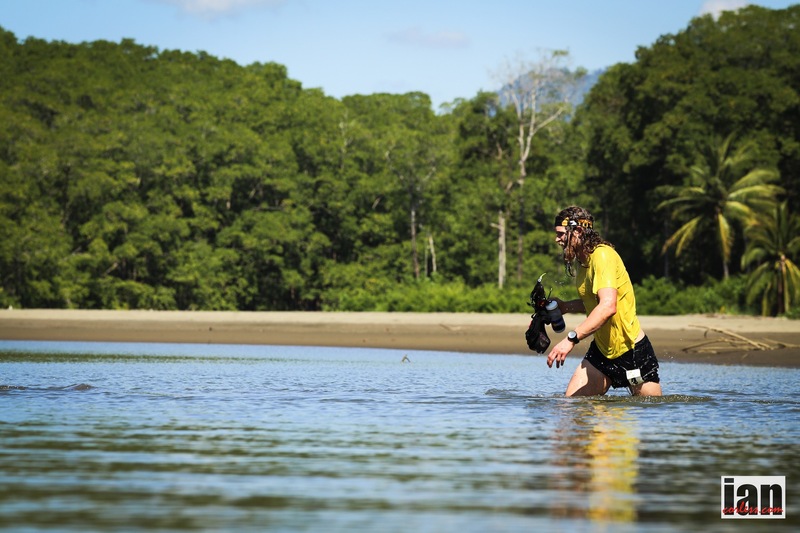 “Today was true Costa Rican; jungle, trail, beaches and wonderful people… oh, and darn hot! I felt good for 20km but I didn’t like the fast section of road but I was able to push to the end. A good day” – Anna Frost. As the finish came, Frosty had clawed back all lost time on day-1 and took the overall lead of the ladies classification. Veronica Bravo didn’t have a bad day… Frosty was just having a great day. Veronica looked strong and relaxed mile-after-mile and always gave a smile. Joe Grant had felt really good and matched Mike step-by-step in the early stages while Iain Don Wauchope (day-1 stage winner) chased some 90-seconds to 2-minutes back. But Joe rolled his ankle and then had to run cautiously. Eventually, Joe and Iain joined forces and ran the final stages together but Mike was long gone… they crossed the line almost 30-minutes back confirming Mike as the new race leader with Iain in 2nd and Joe in 3rd. Mike Murphey and Anna Frost are current leaders. 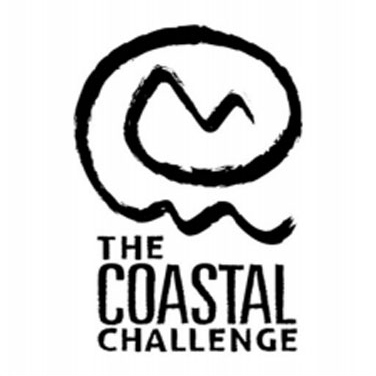 The Coastal Challenge 2015 (#TCC2015) is point-to-point race starting in Quepos and finishing in the stunning Drakes Bay close to the border of Panama. The 230km route weaves in and out of the Talamancas (a coastal mountain range in the south west corner of the country) providing a true multi terrain experience. 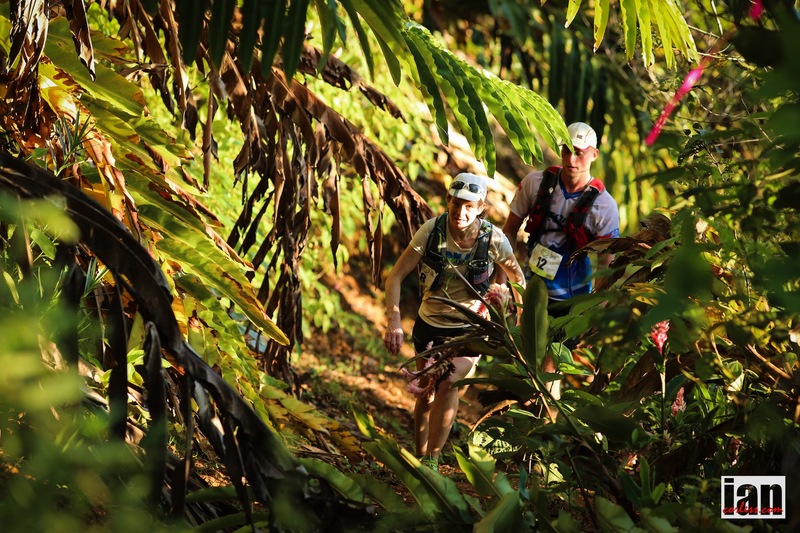 Participants are required to balance the distance, severity of the terrain and a tropical climate to reach the finish line. Jungle, rainforest trails, mountain trail, single track across ridge lines, highlands and coastal ranges lead into pristine beaches, rocky outcroppings, reefs, river valleys, river and estuary crossings to provide an ultimate journey. I caught up with two of the male contenders for overall victory in the 2015 edition just the other day: Joe Grant and Speedgoat Karl Meltzer (read HERE.) Today we have a catch up with Anna ‘Frosty Frost and Samantha Gash. You have been back home in the Southern Hemisphere over the Christmas period, what have you been doing to prepare for TCC? Well, it only seems like yesterday the 2014 race season finished. So I have been having a break and catching up with family and friends after a long race season away from home. It has been a wonderful hot summer so I have naturally been getting used to the heat and enjoying some beach runs and swims! It is a perfect time to be in the mountains on overnight adventures so I have taken the opportunity to get some long days back to back. You managed to experience the TCC race in 2014 without racing, how beneficial has that been in preparation for the 2015 race? I learnt a lot about the course and was able to see the challenges without putting myself through them. Although nothing really prepares you like the experience itself. I hadn’t expected such long beach sections so I have been making the most of living beside the beach and doing most of my runs there. Your mum is joining you out in TCC. That’s going to be quite special. Are you planning making this a holiday race? Yes, my mum is joining me which will be fabulous to be able to share this part of my life with her. Stages races are so social and exciting everyday so for spectators to get involved is really nice for everyone. I got my travel blood from my parents so she is definitely looking forward to seeing somewhere new and in a new way through my race. (Im not sure what you mean by a holiday race) I am not fully back into race mode or training hard as I have a long season ahead, but this race will most definitely give me a good base to kick start the year. Any tips for all those taking part? Drink lots of water, anytime you go past water submerge yourself to fully cool down, drink some replacement fluids afterwards and even in the morning and then drink some more water. It is so hot there…we are all going to need it. You have been back home after South Africa, what have you been doing to prepare for TCC? I spent Christmas and New Years in New Zealand with my partner and fellow ultra running friends. It was only my second overseas trip in four years that didn’t revolve around a race! We spent everyday outside, running some incredible trails and hiking hard up some mountains. Although it wasn’t planned to be so, it was great training for TCC. You had a wonderful no racing multi day experience in South Africa. Great preparation for TCC but have you recovered? To be honest I wouldn’t say I have recovered 100% yet. I get more tired after a run and mentally my mind isn’t yet committed to doing long runs for the purpose of training. It would be easier to be hard on yourself for feeling weaker whilst climbing hills and weary after a 20km run, but it is to be expected after what we experienced – both from a running and preparation perspective. You have multi day racing dialled. What for you are the secrets of racing/ running day after day? Be strategic in how you attack each stage. I personally like to think of the entire race as an arch as opposed to separate stages. There will be times where you may choose to run more conservatively to complete the entire arch. Nutrition and how you choose to recover between the stages is also important. So, I will aim to get some rest after each days run in addition to a good nights sleep. Have fun, look around and get to know the other competitors. These are the things you will probably remember more than how you placed. 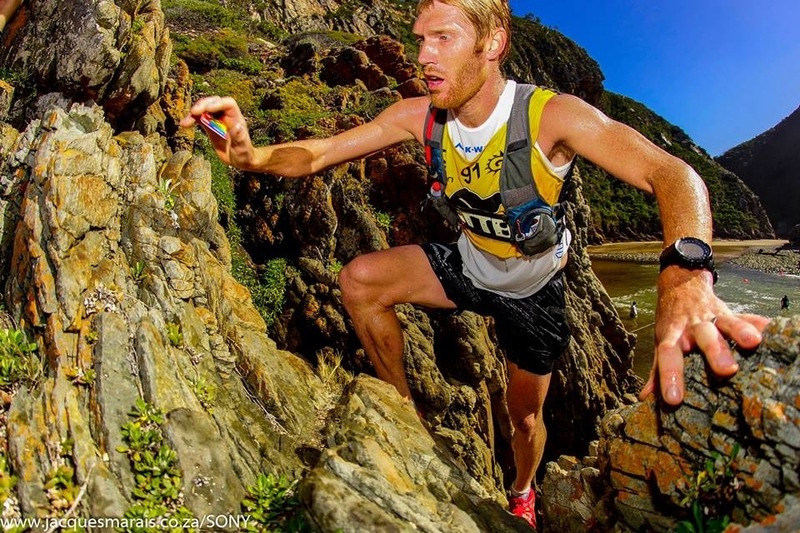 This is episode 58 of Talk Ultra and on this weeks show we speak with Ryan Sandes about his record breaking run with Ryno Griesel on the DrakTraverse. 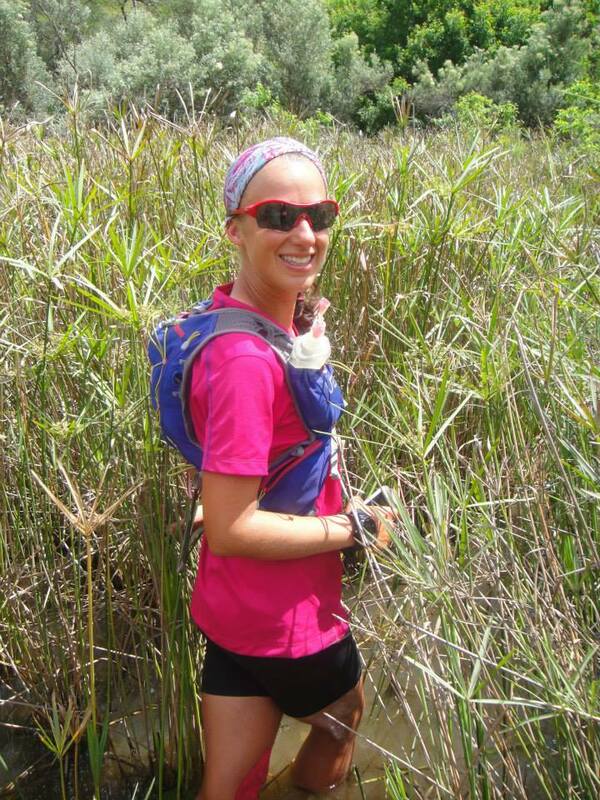 We speak to Brit, Claire Walton who placed 2nd lady at the highly competitive, Tarawera Ultra. As part of our MDS coverage, we have a catch up with Danny Kendall who is arguably the UK’s most consistent MDS performer, we also speak to actor, Bertie Portal who is going to the MDS for the first time. Talk Training is an extended edition with Holly Rush. Holly placed 7th lady at the 2013 Comrades and in this episode we discuss how to prepare for this iconic road ultra. 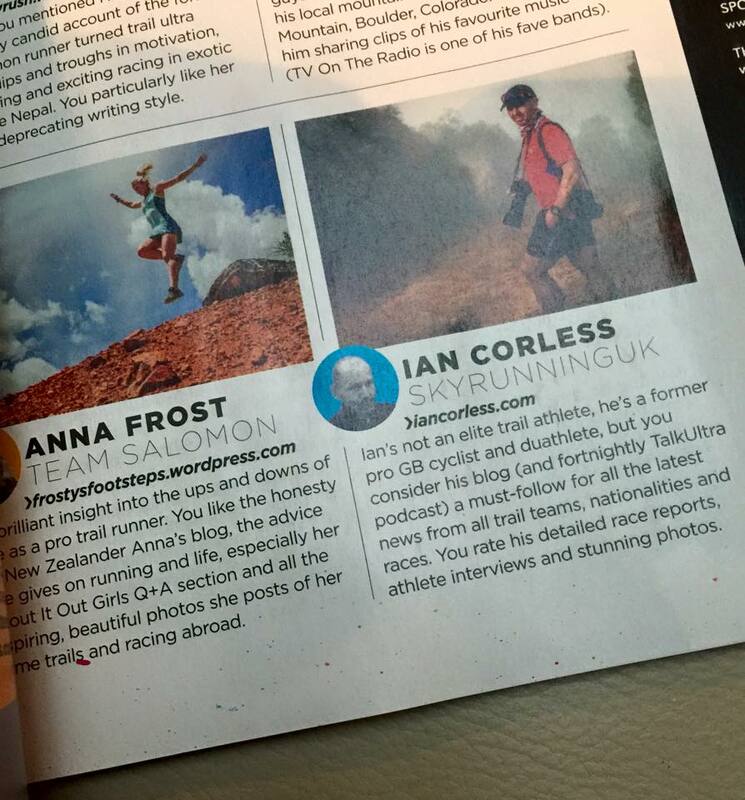 The News, a Blog, Up & Coming Races and of course Speedgoat. Barkley – Jared Campbell does it again! 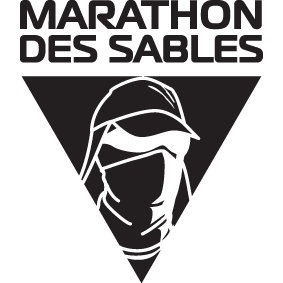 Marathon des Sables starts this weekend, Sunday August 6th. I will be at the race reporting and photographing the action. It’s an iconic race and one that inspires so many… on the last show, we spoke with Danny Kendall who placed 10th in 2013. I caught up with him again just days before departure to find out how is final training has gone. 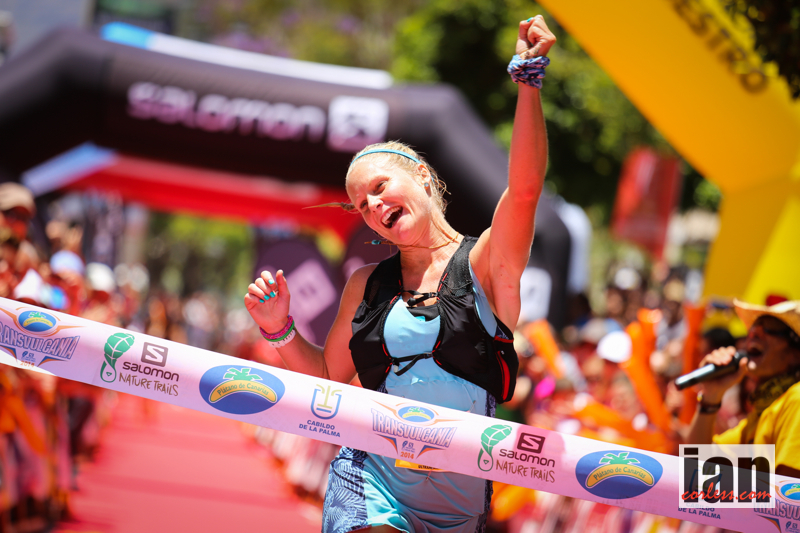 INTERVIEW – Claire Walton took many by surprise with her stunning 2nd place at Tarawera earlier this year. 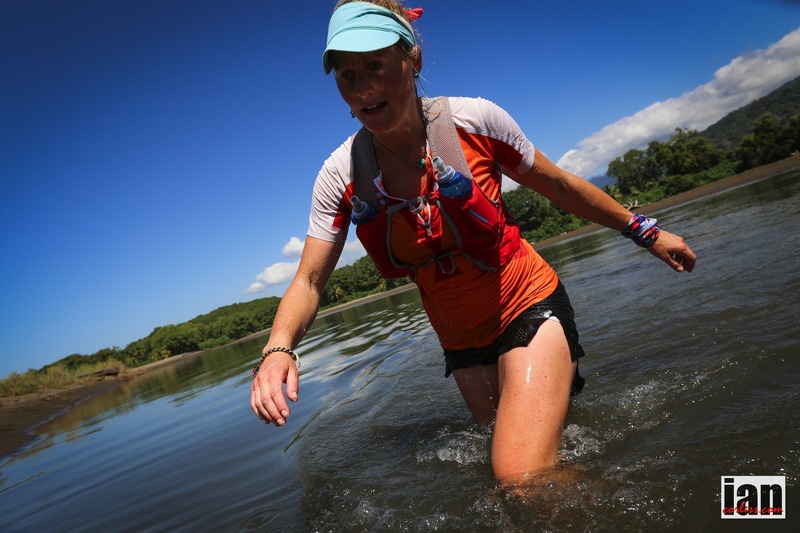 I caught up with her to discuss her background, the Tarawera race and what the future holds. TALK TRAINING – A special Talk Training this week with Holly Rush. 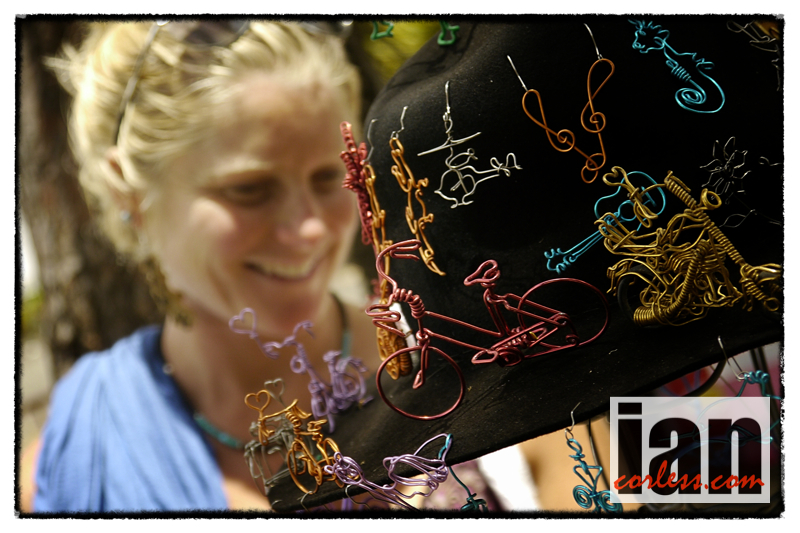 Holly placed 7th lady at the 2013 Comrades, arguably the largest and most iconic road ultra in the world. 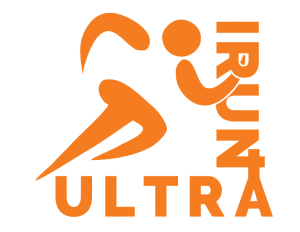 In this episode we discuss the race and how to prepare. I don’t think many words are needed here… I think we can all find something in this and relate to it. 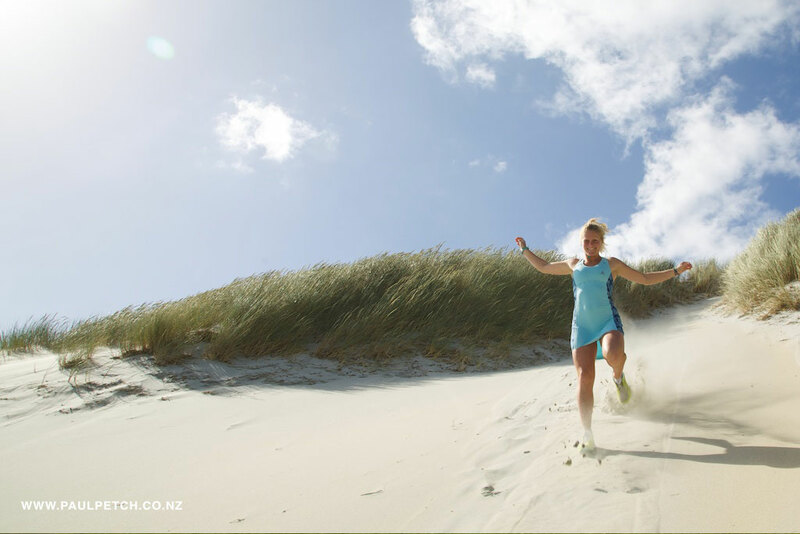 Ruby Muir is one of New Zealand’s most promising young trail runners. 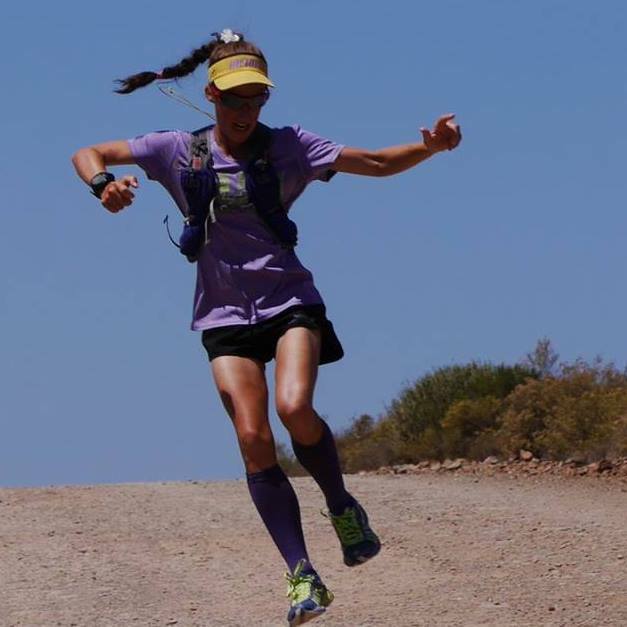 At just 21 she had won the Kepler, Tarawera Ultra and nearly every other event she’d entered. This is the story of how she discovered running, what drove her to it and how it has helped her heal. This film was shot in one day at Eskdale Mountain Bike Park near her home in Hawkes Bay, New Zealand. 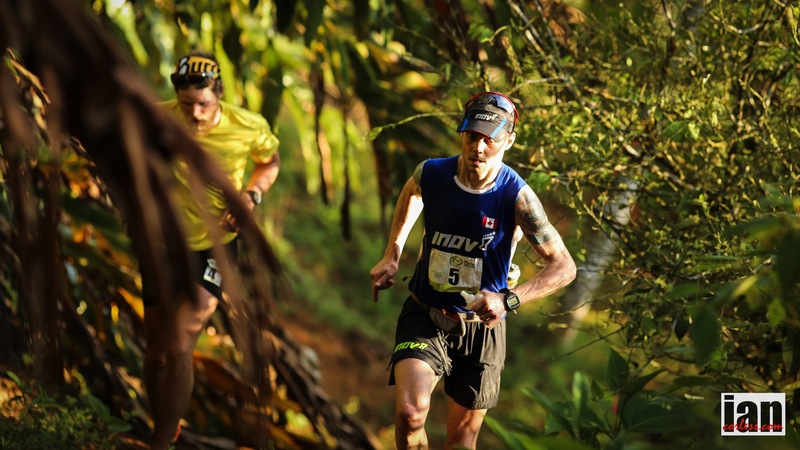 This past weekend the strongest field of trail runners ever seen at a South African event took on The OTTER African Trail Run, a one-day race on the 42-kilometre Otter Trail – a popular multi-day hiking trail. But far from taking five days to complete the scenic route, the fastest runners blitz the course in less than four-and-a-half hours. K-Way athlete AJ Calitz spent the race in the thick of it to take a hard-earned third spot on the podium. Calitz says that Lucky Miya, Kane Reilly and Thabang Madiba went after Lightfoot. He decided to hang back with Don-Wauchope. For most of the race Calitz ran in a four-man group with Don-Wauchope, Michael Bailey and Stuart Marais. Later, the pair broke away and they were on a sub-4h30 pace, which is what they were aiming for. 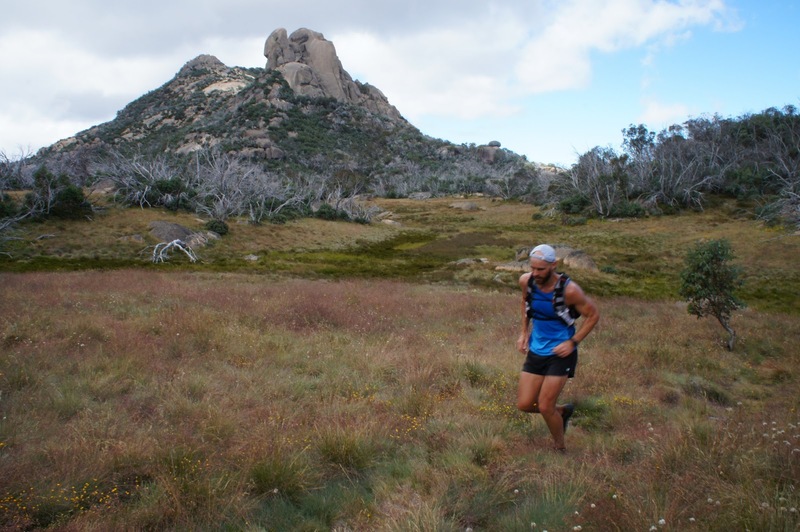 Last year Don-Wauchope and Calitz were the first runners to break 4h30 at this event on the first running of the East-to-West RETTO route (OTTER in reverse). 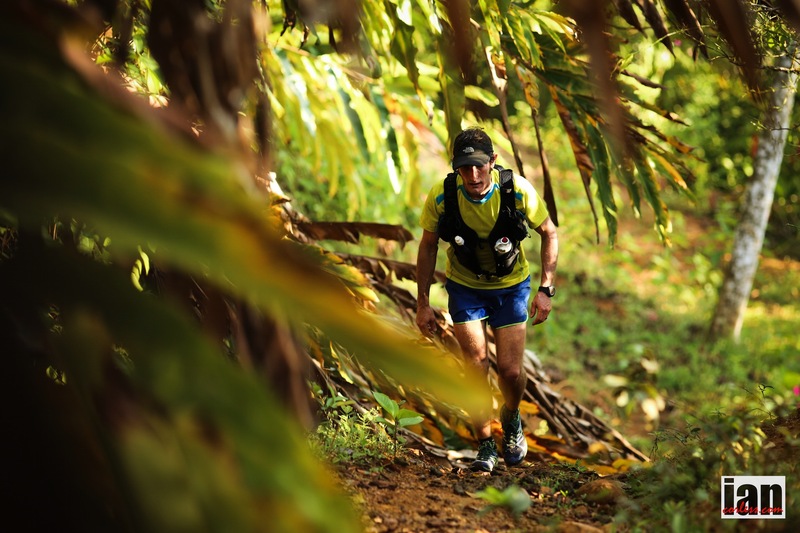 The RETTO route is said to be harder – by those who have run both; running a faster time on the OTTER course was well within the ability of both runners. “On top of Andre’s Hut (eight kilometers to go), I had dropped Iain and caught Lucky, Thabang and Kane,” says Calitz, who made good use of his famed ability to run uphill fast. Although Calitz caught Don-Wauchope again on another climb, Don-Wauchope pulled away again on another down. Back in 2011 Ryan Sandes set an OTTER course record of 4:40:15, taking eight minutes off the previous record. Until last year, when Don-Wauchope and Calitz both ran sub-4:30, it had seemed unlikely that the record could dip much lower. And then, on Sunday, Great Britain’s Ricky Lightfoot – the recently crowned 2013 Trail Running World Champion – achieved the unthinkable. Blowing sub-4h30 out of the water, he took 25 minutes off Sandes’ record to establish 04:15:27 as the new time to beat. But, it wasn’t just an unbelievably good day out for Lightfoot; the first seven men all beat Sandes’ 2011 record and five of them ran sub-4h30. 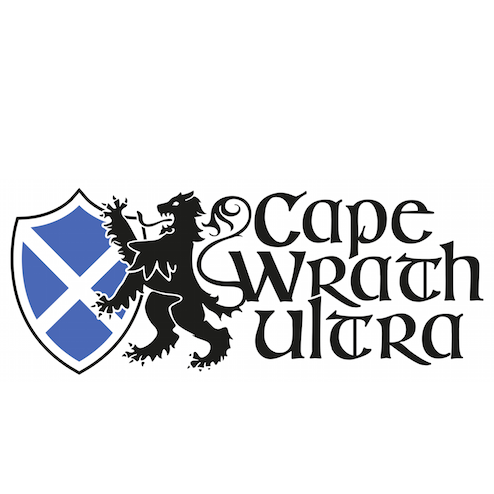 Don-Wauchope and Calitz clocked 04:24:33 and 04:27:03 respectively. “This was an incredibly tough day out; I really gave all that I had,” Calitz adds. 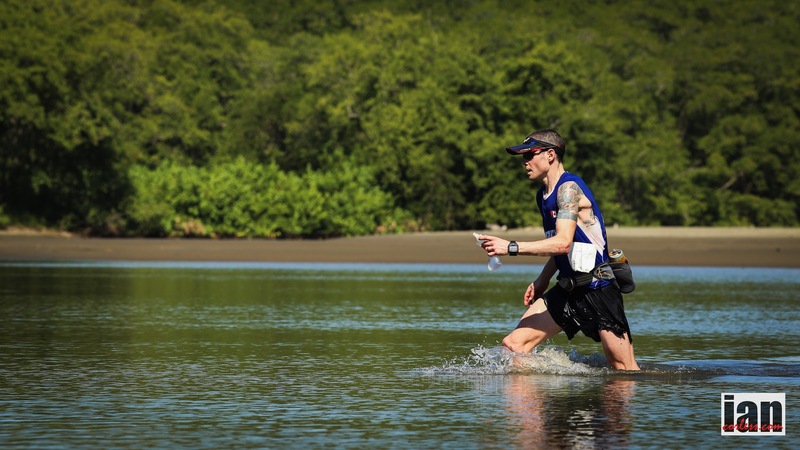 Is a sub-4h10 the next holy grail at this race, ‘The Grail of Trail’? Next year, more international runners will join South Africa’s ever-improving best at this marathon-distance challenge. And with course times dropping every year by substantial amounts, it seems that the record is nowhere near the limit of physical ability – yet. 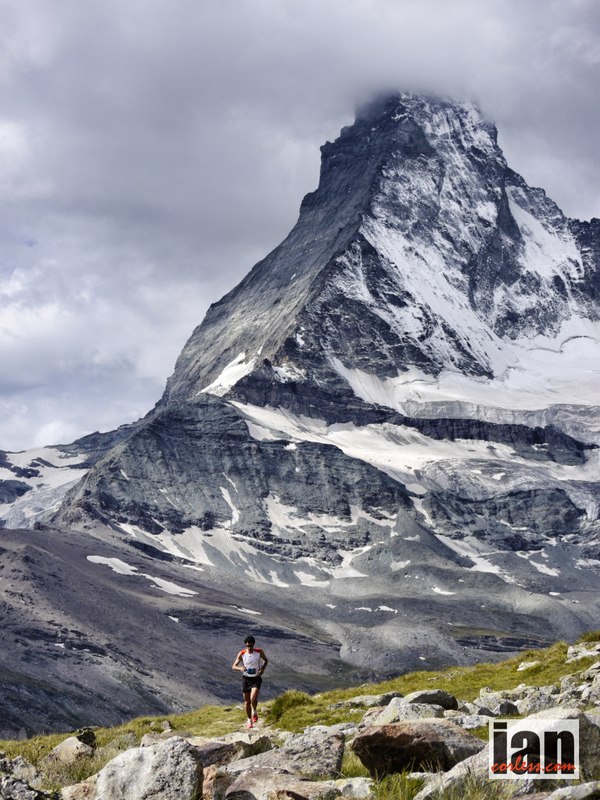 * Previous course record held by Ryan Sandes, 4:40:15 set in 2011. * The previous course record was held by Jeannie Bomford, 5:17:12 set in 2010. 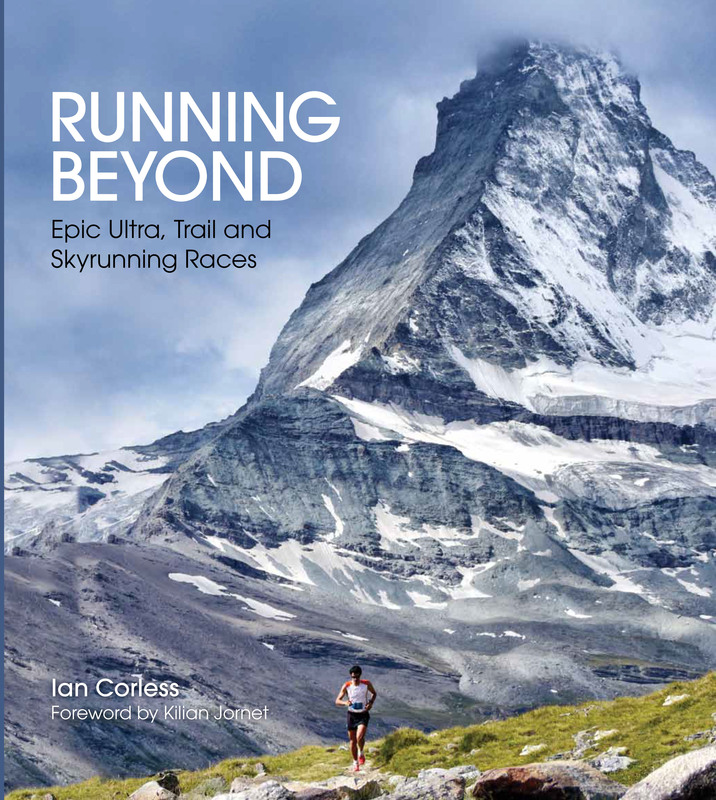 To be staged on April 5 and 6 next year (2014), it is hoped that ultimately the Buffalo Stampede will join the elite list of Skyrunning World Series events like the Mont Blanc Marathon in France, Speedgoat 50 in the USA and the Mount Elbrus Vertical Kilometre in Russia. 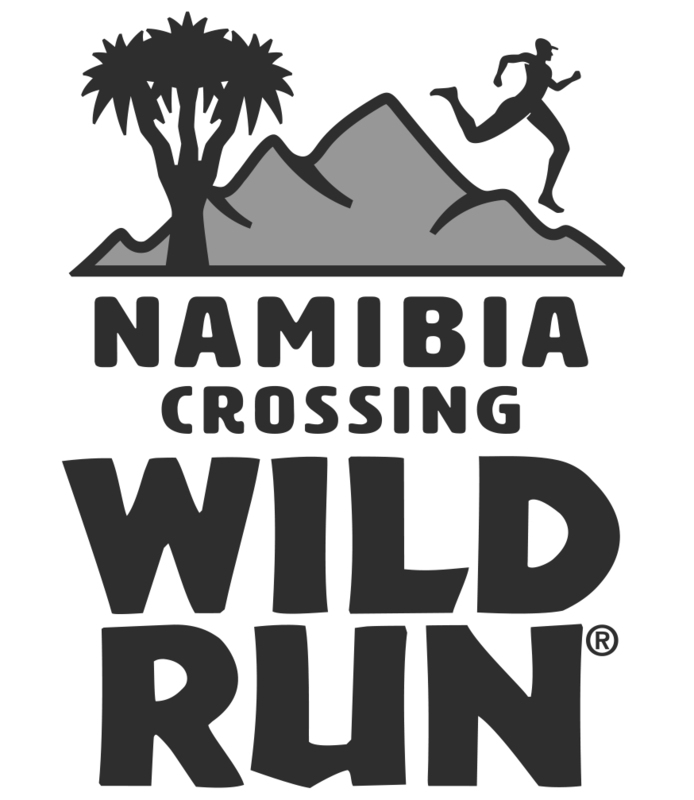 The Buffalo Stampede has been organised by Sean Greenhill from the respected outdoor adventure company Mountain Sports. 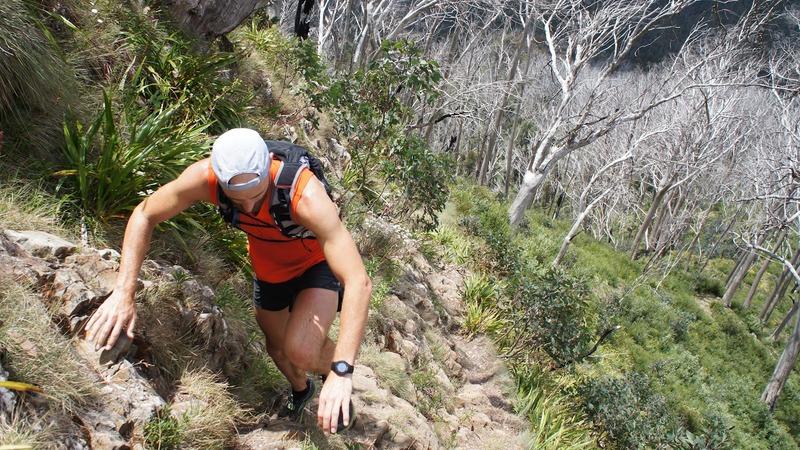 A passionate trail runner himself, Greenhill already stages popular trail running events like the Glow Worm Tunnel Marathon and the Sydney Trailrunning Series. And because it is the eroded magma chamber of an extinct volcano, Mount Buffalo boasts a spectacular granite terrain like no other peak in the Snowy Mountains. 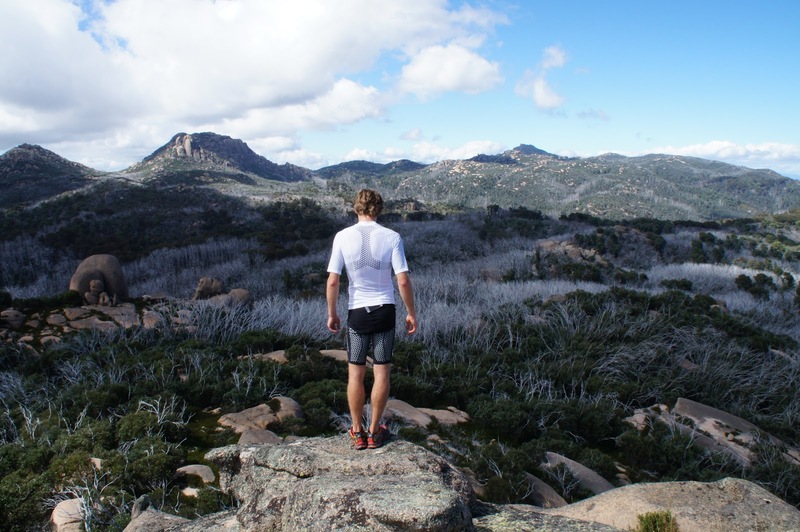 Greenhill also chose Mount Buffalo because it allows him to start the Buffalo Stampede events in the beautiful town of Bright, which he loves for its alpine scenery, fine food, local produce, boutique beer and outdoor sports culture. Although the Buffalo Stampede races will be among Australia’s toughest, they are open to entry from anyone, with no qualifying needed. 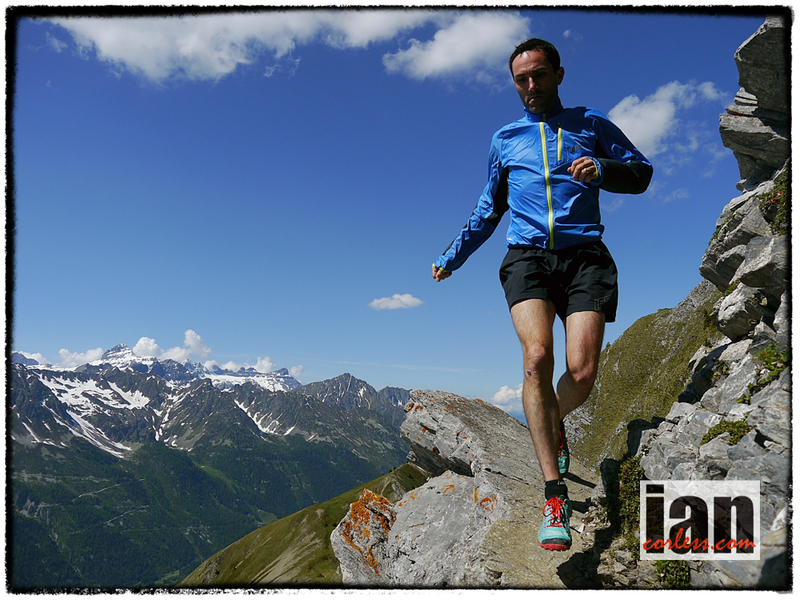 Davies raced in the Skyrunning Mont Blanc Marathon this year and will be competing in the Buffalo Stampede Ultra SkyMarathon in April in the hope of winning a ticket back to the slopes of Mont Blanc for the Skyrunning World Championships.